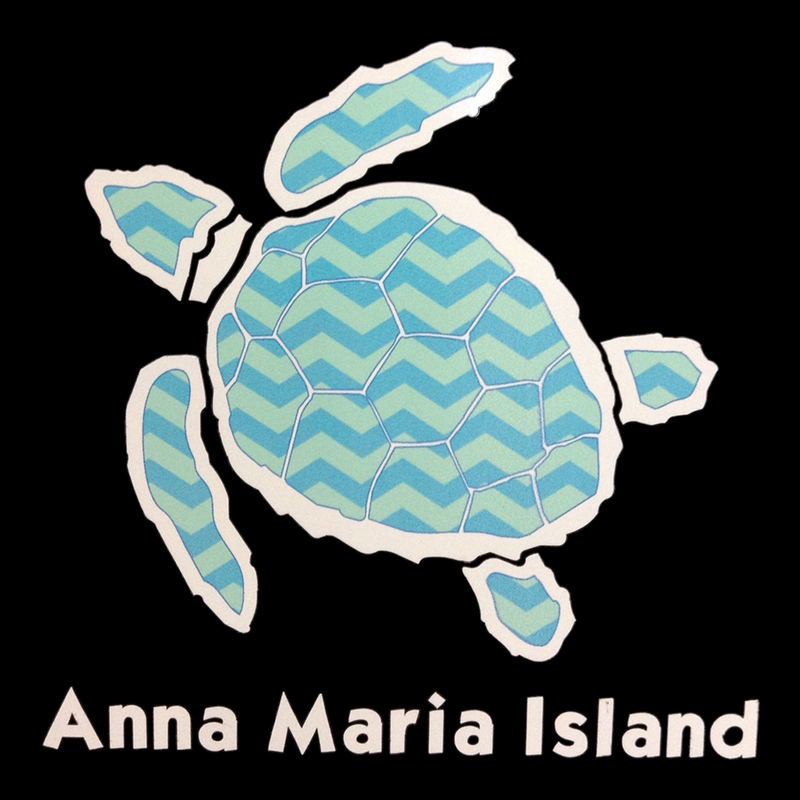 Anna Maria Island Sea foam chevron large Sea Turtle Auto-Decal . 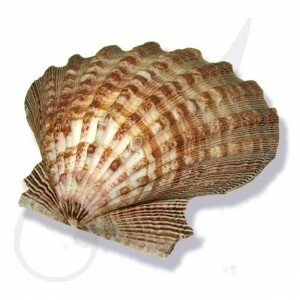 Measures Approx 5 W x 4 1/2 H inches. You have the option of not applying the words “Anna Maria Island” if you just want turtles.